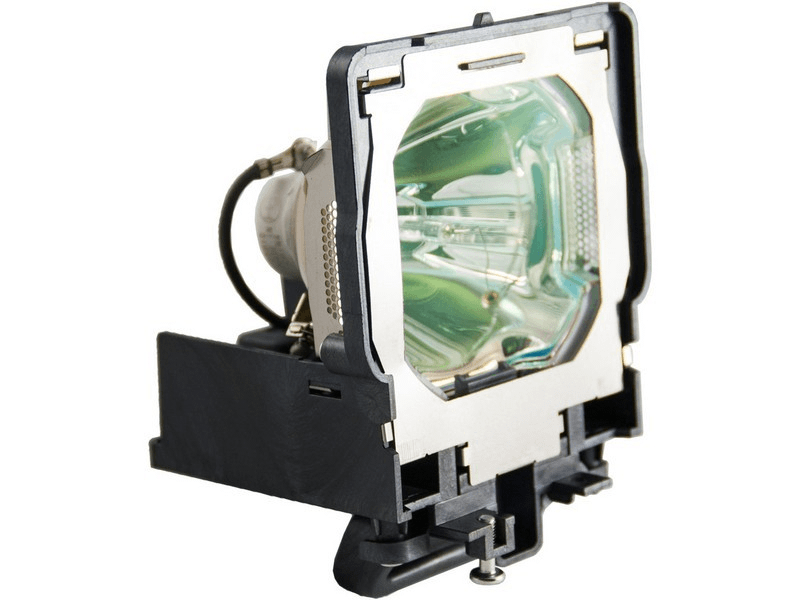 The POA-LMP109 Sanyo lamp replacement is rated at 15,000 lumens with a lamp life of 3,000 hours (equal to the original Sanyo Projector Lamp). The POA-LMP109 lamp replacement comes with a genuine original 330 watt Ushio bulb inside which is rated brighter and lasts longer than other generic lamps being sold elsewhere. Call us today at 610-444-0590 or checkout now online using our secure shopping cart. If you place your order before 4pm weekdays your order will ship same day. We have a 180 day unconditional warranty and also offer free ground shipping. Thank you for shopping with Pureland Supply. I have yet to actually install this lamp so the jury is still out on that but this company has been flawless so far. Seems like a decent price for the product and it arrived in 2 days. At this point, they are a 5 star pending the quality of the product. We bought several of these lamps for our church and all of them operated perfectly and were nice and bright. Great company, easy ordering process, and high quality lamps. Lamp arrived the day we were told it would - excellent service. It also had the original Ushio bulb and the overall construction was very good.